A sequel to the beloved indie roguelike game is currently in the works. Spelunky creator Derek Yu has officially confirmed that a sequel, Spelunky 2, is currently in development for PlayStation 4 and Steam during the Paris Games Week Conference. As of right now, no release date has been set and there’s no word as to whether or not Spelunky 2 will release on other platforms such as Xbox One or Nintendo Switch. Along with the announcement, a brief teaser trailer was shown that contained the message, “Looking to the skies, the walls are shifting once again.” This hints that Spelunky 2 may feature either an outer space or sky setting. In contrast, the original game featured a variety of earth-based levels such as mines, temples, jungles, and ice caves. Whether or not the sequel will feature similar characters and gameplay elements as the original also remains to be seen. 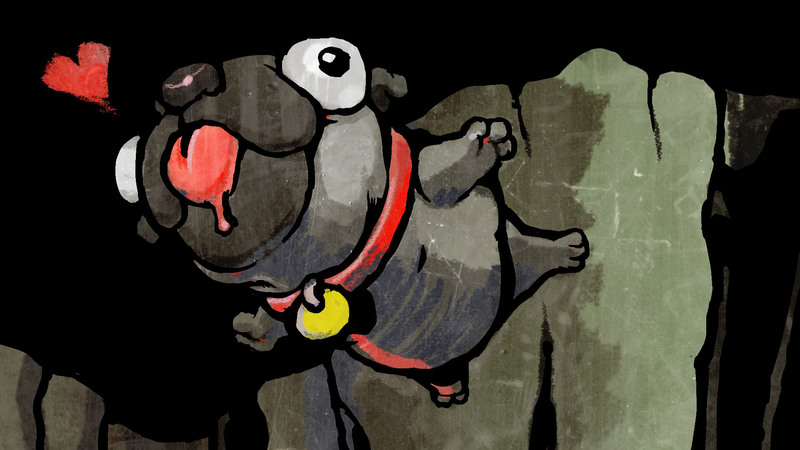 Despite this, we can't help but hope that we’ll get the opportunity to rescue a “pug damsel” once more in Spelunky 2! After all, the game is currently being developed in a similar manner as the original with indie studio Mossmouth at the helm. As such, fans of the original can rest assured that the sequel is in fantastic hands. Are you excited for Spelunky 2? What new gameplay elements and features do you think it will have? Let us know your thoughts down in the comments below!